The Silver & Gold Circle Awards recognize individuals who have made significant contributions to television, the Academy, their community and to people training for careers in television. Nominees may be from the technical, production, administrative or on-air disciplines. 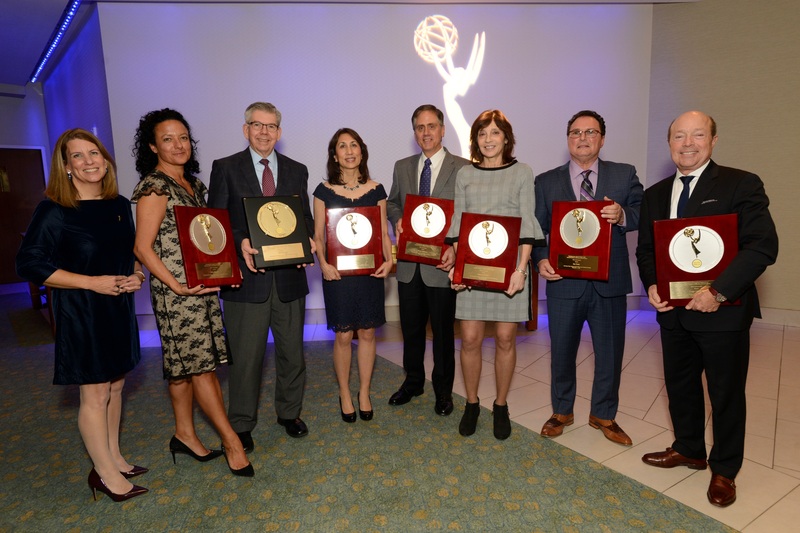 In the last twenty years, our chapter has honored over ninety New England television professionals from across the spectrum. The Silver Circle Award honors individuals for twenty-five or more years of service to the television industry. The Gold Circle Award honors television professionals who spent fifty years or more in the television industry. We prefer not to extend this honor posthumously at this time. The candidate names will not be published and all discussion will remain confidential. Only the names of those to be inducted will be announced.